Did you know that numerous academic studies have shown that stocks that make new 52-week highs are likely to move higher? The 52-week high list is one of the most popular lists published. For decades the Wall Street Journal, the New York Times and many other national publications have listed the stocks each day that have made a 52-week high. These new highs represent the fact that the stock is in a longer term uptrend and in many cases the company is doing very well. Interested in receiving trading setups for stocks Trading New Highs? Click here to sign up for a FREE 7-Day trial to The Momentum Trader. Over the next few weeks we’ll share with you these academic studies along with some additional studies on these new highs list. 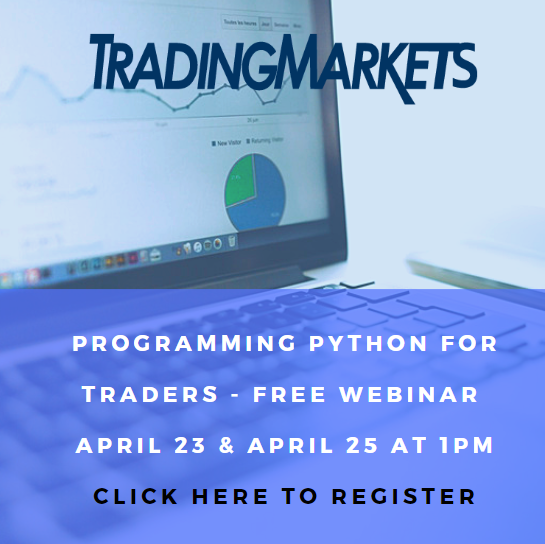 You will be able to apply this information to allow you to make smarter trading decisions. What we have done is taken these academic studies, added some of our own additional filters, and created what we call Trading New Highs. 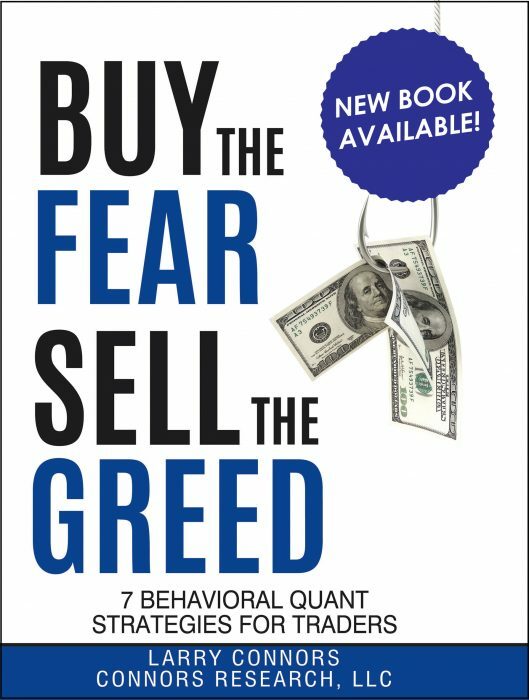 If you trade momentum, or CANSLIM, or any type of strategy that looks to buy strong stocks, this will be of interest to you. On March 20th, we will be releasing Trading New Highs as part of our Alpha Club Series. Over the next few weeks we’ll build up your knowledge on how to trade stocks which have made new highs and provide you with more information on how to register for the course.